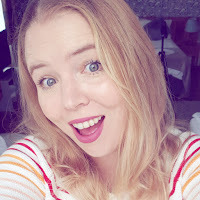 I am proud to announce that I am an official Center Parcs family blogger. It all came about when I created this Pinterest board for a Tots100 competition. Whoop! Having never been to Center Parcs before, I am really excited about going with my family. 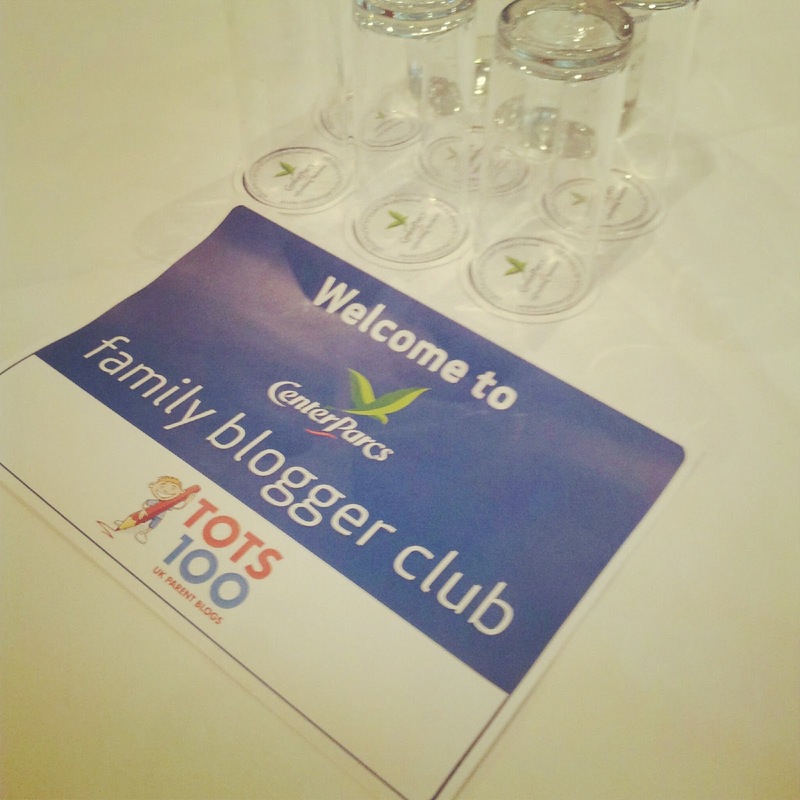 On Wednesday I was invited down to Center Parcs in Sherwood Forest to meet the other family bloggers and to hear more about the ethos of the company. Aside from a hideous drive down, I had a fantastic day. 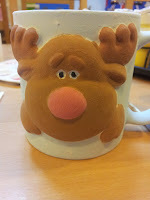 We started with a talk about what would be expected of us and then we went off to do some pottery painting, just one of many activities I didn't know you could do at Center Parcs. I decided to do a Christmas mug, here is my before and after. I think Rudolf looks a little sad! Then we went off for lunch which was delicious. We then went for a walk around the site, the treehouses there look absolutely amazing! 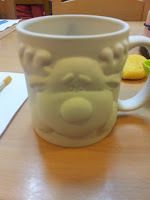 Unfortunately I had to be back in time for the children's tea, so I had to leave at this point. I had a great day and it was really fantastic to meet the other bloggers. We were given a goodie bag each and my son has taken his hedgehog (which he named hamster) to bed every night since.